2. 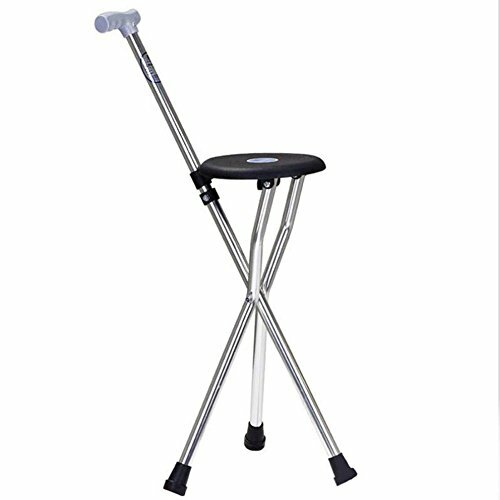 Folding cane self-reliance, cushion handle aluminum pole rubber base support. 4. Increase the massage board, Shiatsu massage, hip design, to prevent the decline.